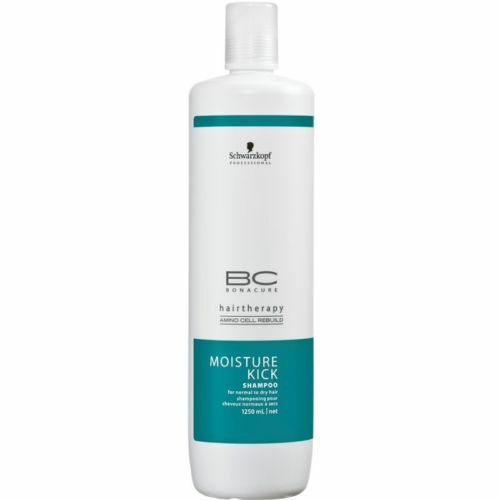 BC Fibre Force offers a new dimension in hair regeneration for over-processed hair thanks to the patented ‘Bond Connector Technology’; a combination of 2 complexes that deeply reconstruct and seal each individual hair strand for virgin hair quality and 10x more resistance to breakage. 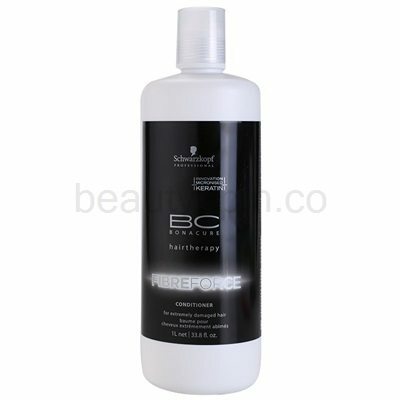 BC Fibre Force Shampoo works to replenish and reconstitute damaged or fragile hair. 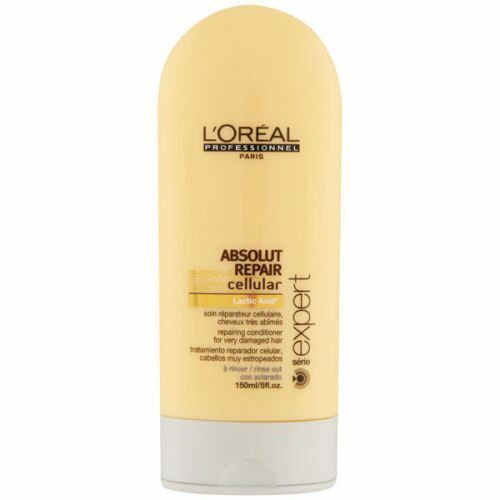 Continual use of this shampoo will strengthen and shield your locks from any further potential damage, this product will gently cleanse your hair and purify any excess oil without drying strands. 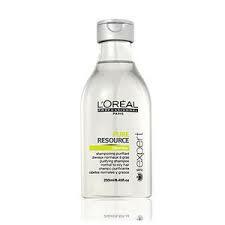 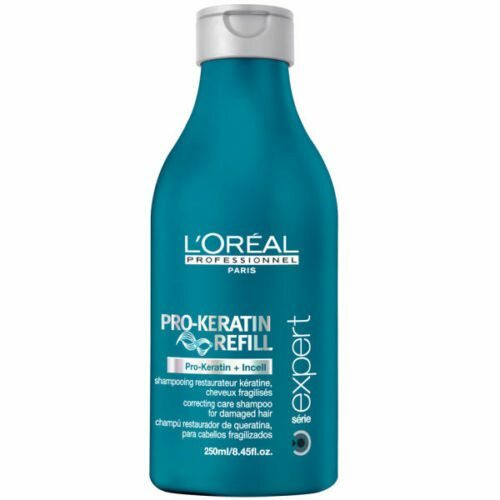 To improve the strength of your hair, work this shampoo into a rich lather, leave for 1-2 minutes and rinse thoroughly.